Colombia’s minister of defense said Thursday he has spoken to his Venezuelan counterpart about worries that the National Liberation Army (ELN) is conducting cross-border activities. 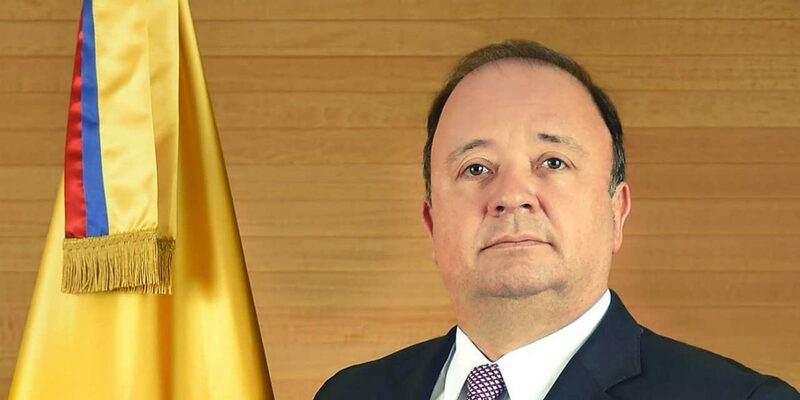 According to Defense Minister Luis Carlos Villegas, Venezuelan ELN members of the Colombian guerrilla group have stepped up attacks in the border region. “The concern is enormous because in the so-called ‘armed strike’ of the past few days we’ve been able to prove that Colombian and Venezuelan members of the ELN engaged in both terrorist activity and attacks against the [Colombian] population,” Villegas said. Colombia and Venezuela have reduced diplomatic contact to the minimum amid bilateral tensions. Colombia’s minister talked with his Venezuelan counterpart Vladimir Padrino just days after Venezuela’s prosecutor general accused the Colombian military of wanting to invade the neighboring country. Villegas said he told Padrino about the deaths of Venezuelans found planting a bomb on a bridge near the border in the Norte de Santander province. A police officer was allegedly assassinated by Venezuelan ELN guerrillas in Arauca. “The number of Venezuelans who’ve participated in actions with the ELN has been growing,” he said. The ministers agreed to meet and further analyze the security situation in the border area. The NGO Fundacion Redes last month accused the Venezuelan military of allowing illegal arms to be funneled to the ELN. The ELN is Colombia’s last-standing guerrilla group. The rebels have been operating in Venezuelan territory at least since the 1990s. Peace talks between the group and the government began in 2016 in Quito, the capital of Ecuador. A bilateral ceasefire ended on January 10, 2018 after which the ELN has carried out several waves of violence, particularly in the lawless border area. The group is also active in the southwest of the country, along the border with Ecuador.